How do you feel about receiving financial advice from a machine? 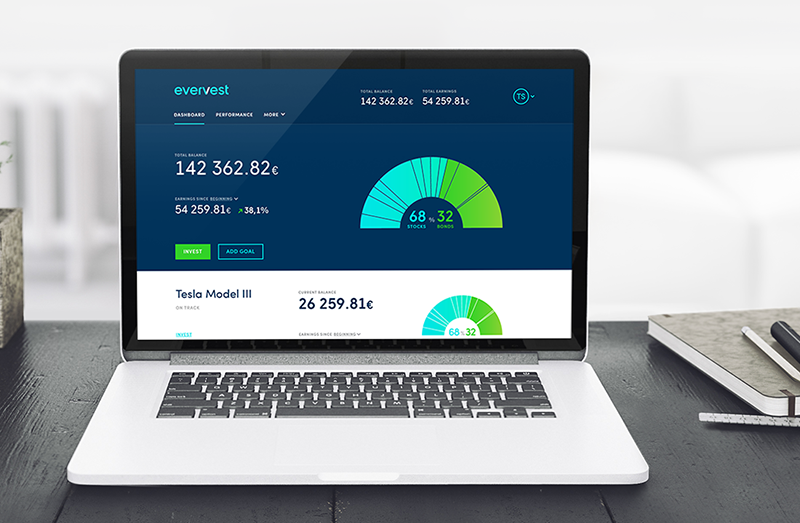 Finns are about to find out as Helsinki-based startup Evervest will launch the country’s first fully automated wealth management service. Wealth management has traditionally been built around strong personal relationships, but not for long if you ask Evervest. The year old startup is on the frontline to bring an era of fully digital ‘robo advisors’ to Europe. Instead of a Terminator-type robot, Evervest’s robo advisor is intelligent software that automatically invests, tracks the market and rebalances investments based on their customers’ goals. When a new user signs up for the online service, they answer various questions on their background, investments goals and attitude towards risk. Evervest’s proprietary software then tailors a portfolio suggestion to match the user’s profile and, if the customer gives the go-ahead, completes the investments and monitors the portfolio. This represents a new age in financial services. Customers get 24/7 access to their robo advisor and transparent view to their portfolio. For Evervest it is all about making investing more accessible and affordable for everybody, even those without any previous investment experience. 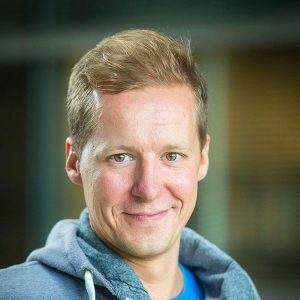 “We have focused strongly on making a service that is really easy to approach and use,” says Jussi Kallasvuo. However, Evervest is not completely without a human touch. The backbone of the software is data provided by Kallasvuo and his two co-founders Antti-Pekka Törmänen and Timo Tähtinen. The trio have put their financial industry and management consulting backgrounds to use in building risk profiles, choosing investment instruments and models and making sure Evervest really understands its customers. If a user adjusts their risk profile or investment goals, their portfolio is changed accordingly. The key for Evervest is transparency and this applies to its revenue model as well. Unlike often in traditional wealth management, the company does not have separate transaction or banking fees nor does it receive any kickbacks for recommending a specific financial product. “We choose the best possible products for each case and take a very transparent procentual [management] fee,” says Kallasvuo. The cost of the automated service is up to a one per cent of the value of the portfolio, which covers all expenses. Robo advisors are fast gaining traction in the US but Evervest is among the first companies in Europe (and the first in Finland) to tap into this fledgling market. Kallasvuo believes demand for more digital and automated services will grow rapidly. Evervest is confident its focus on building a service that is both simple to use and accessible to all gives it an upper hand compared to competitors. Furthermore the ambitious startup, whose platform will soon be launched, already has European expansion in mind. 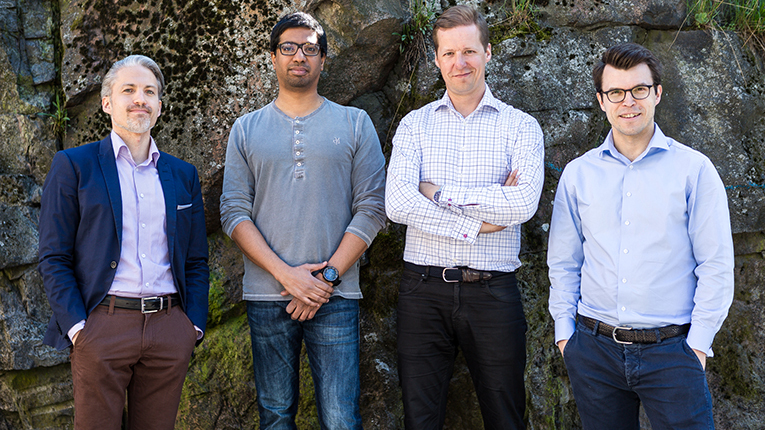 “We were frustrated with some of the current practices in wealth management and wanted to build a service we would like to use ourselves,” says Jussi Kallasvuo, Evervest CEO.